Onimusha: Warlords first released on the PlayStation 2 back in 2001. It was the first title on the PS2 to reach one million units sold and later went on to sell over two million units world wide. 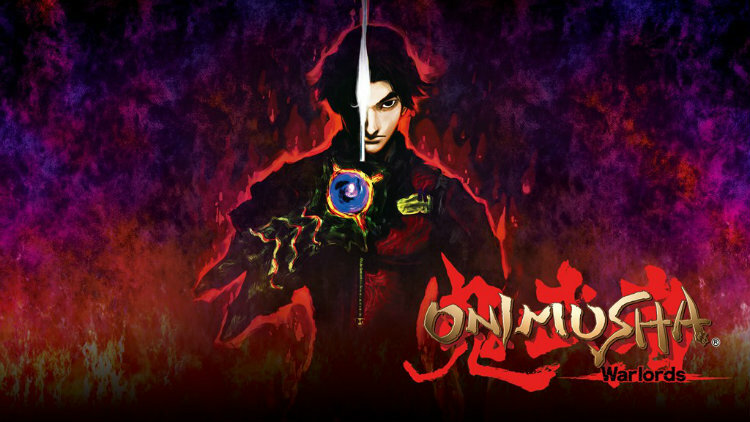 In all, five more games under the Onimusha series were released in the span of five years. It now has been over 12 years since the last game and many fans have been wondering if Capcom was going to revive the series. 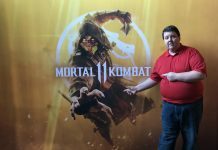 This past August, Capcom announced that it would be bringing this classic game to the Nintendo Switch, PlayStation 4 and Xbox One a with host of new modern features. Could this updated re-release of the 2001 classic be a way for Capcom to gauge interest in the series being revived? More importantly, does a game that at its core is over 17 years old still hold up today? 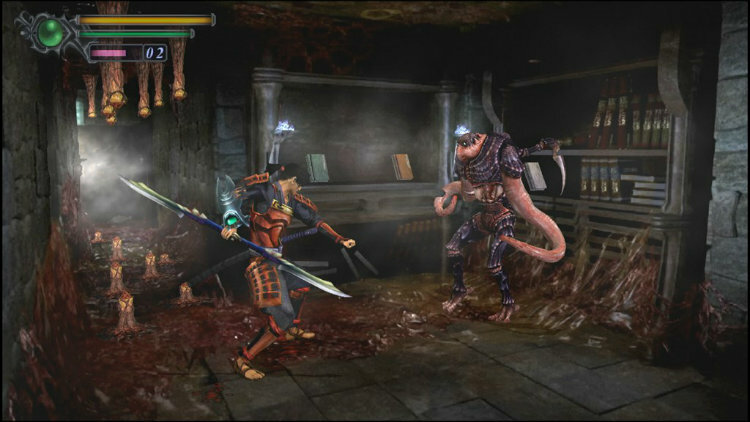 Onimusha: Warlords takes place in feudal Japan and is filled with magic, samurais and demon warriors. You play as a samurai named Samanosuke and team up with ninja Kaede to rescue Princess Yuki from her captor. Evil demons have been resurrected by Nobunaga Oda and have overrun Inabayama Castle. The story unfolds through cutscenes and as you find clues, which ultimately lead you to the Princess’s location. The game’s story is fairly decent but is filled with many tropes. It does the job of telling an ancient Japanese tale, just don’t expect a deep story filled with plot twists and massive character development. 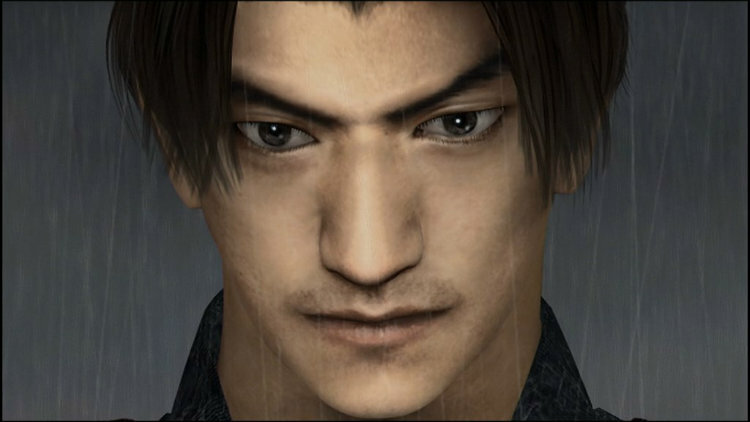 Onimusha: Warlords‘ gameplay is similar to the Resident Evil games on PlayStation and PlayStation 2. In fact, the game was originally intended to be a ninja version of Resident Evil. It was 50% complete on the PlayStation before development was moved to the PlayStation 2. The game uses fixed camera angles to create a sense of suspense and tension. However, this also causes some instances where you will be walking and the camera angle switches only to change the direction you need to press to continue walking in that direction. In addition, there were more than a few times where I would be attacked by an enemy that was behind or around the corner from me, which I could not see. After a while playing, you get used to it and its not that much of an issue. Though, it still can be frustrating at times. Updated for this re-release are the game’s controls. You now have the option for full analog control of Samanosuke. This allows for full 360-degree movement and is a massive improvement over the old D-pad “tank controls”. Much like Resident Evil, you gather weapons and solve puzzles to progress and defeat the enemies. All while conserving your ammo. Another update to gameplay that I liked is the ability to cycle through your weapons with a press of the button rather than having to weapon from the menu and selecting it. Furthermore, the easy difficulty level is available from the beginning and doesn’t have to be unlocked, making this game more accessible to a variety of gamers. 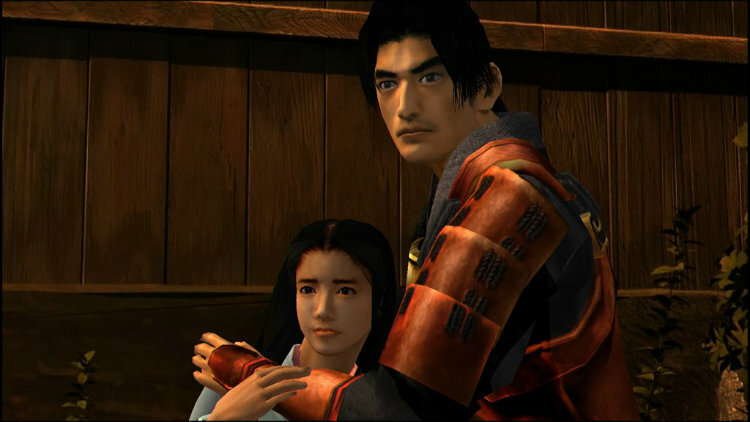 Onimusha: Warlords‘ visuals have been updated over the PlayStation 2 release. And, an option to play in 16×9 widescreen format has been added. While the graphics are now HD, don’t expect anything special. The game’s pre-rendered backgrounds are a mixed bag and at times left me wanting more. However, considering the game’s value price—it is right on par with what I would expect. The game features a brand-new sound track and both English and Japanese voice overs. Additionally, you have the option to choose Japanese voices with English subtitles. 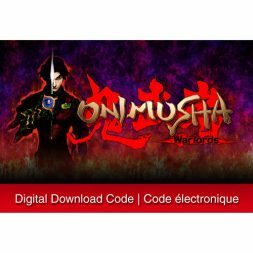 I found this to be the best way to experience Onimusha: Warlords. The English voice overs just didn’t seem to fit the characters on screen properly. 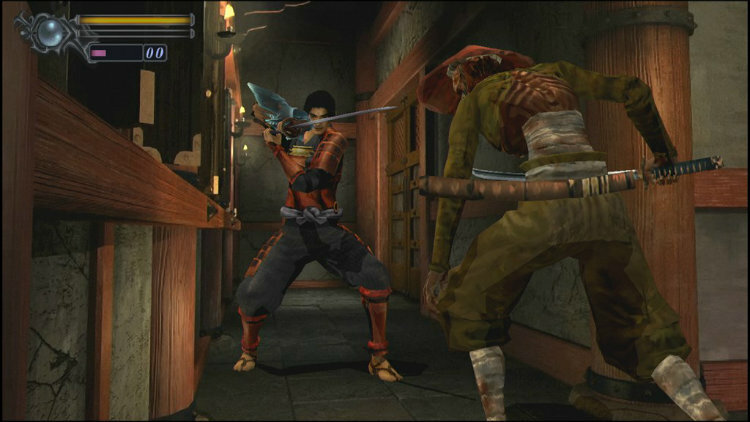 Onimusha: Warlords offers a solid update to the 2001 PlayStation 2 classic. 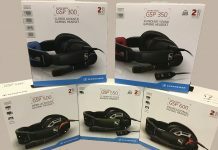 It features updated HD graphics, full analog control, minor tweaks to gameplay, and is value priced. At first, the fixed camera angles may cause some headaches. Though, you quickly become a custom to it—eliminating most of the frustration. 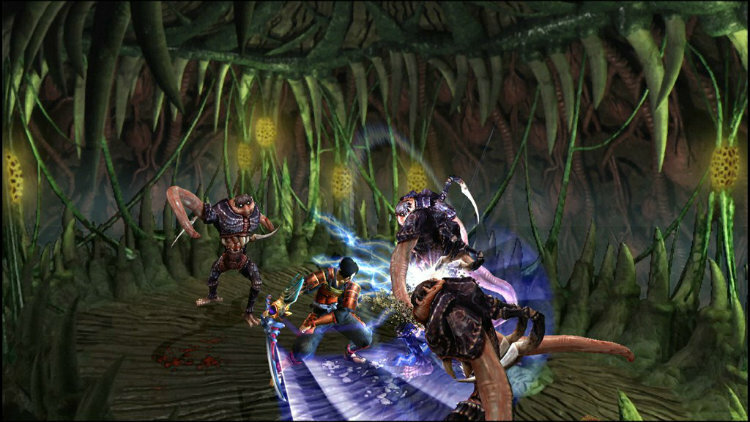 If you are looking for a game to play over a weekend and enjoy the style of the earlier Resident Evil games, you will like Onimusha: Warlords. Hopefully we see more Onimusha in the near future. I like the idea of meshing a bunch of anime series together in a game but I’m not hugely into fighting games. I wish that more anime games were in the RPG or action adventure styles. 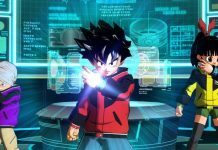 That being said, should this game get released later on the Switch like some of the Dragon Ball games I might be interested enough to give it a try.